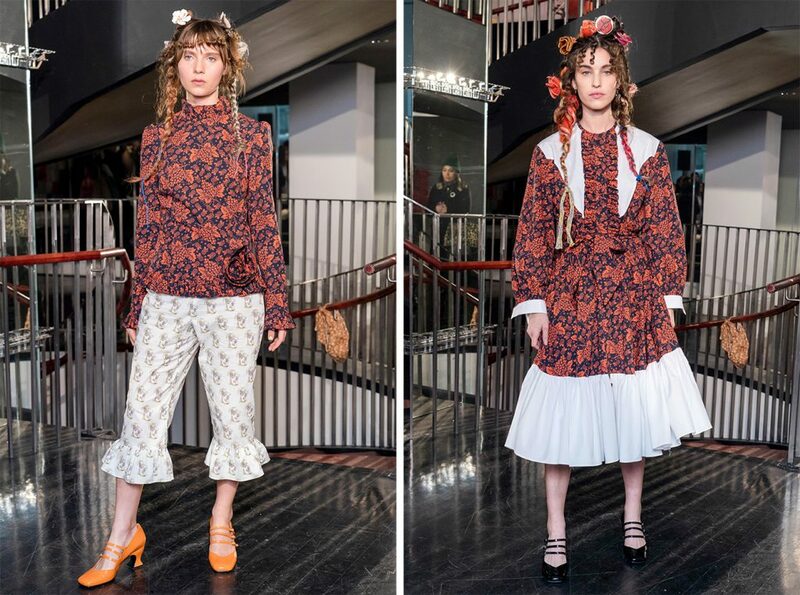 Running counter to current trends, Batsheva Hay offers collections inspired by Orthodox Jewish traditions and her conservative values. We take a closer look at a singular brand that has not gone unnoticed! Batsheva Hay grew up at the heart of the cultural melting pot of the Bronx, where beliefs, traditions and origins blend with vigorous intensity. Far from the great fashion schools, she studied law and initially worked as a lawyer at a prestigious New York firm. 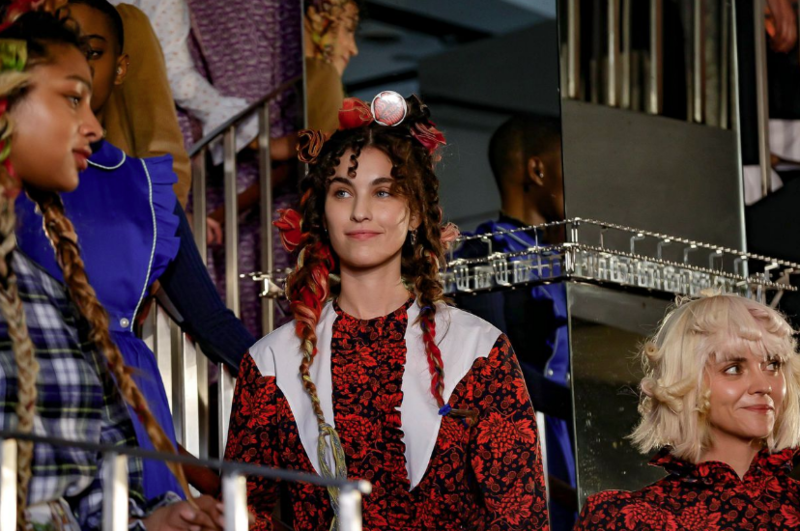 At the time, there was nothing to suggest that a few years later the working girl would become one of the finalists of the CFDA/Vogue Fashion Fund award. 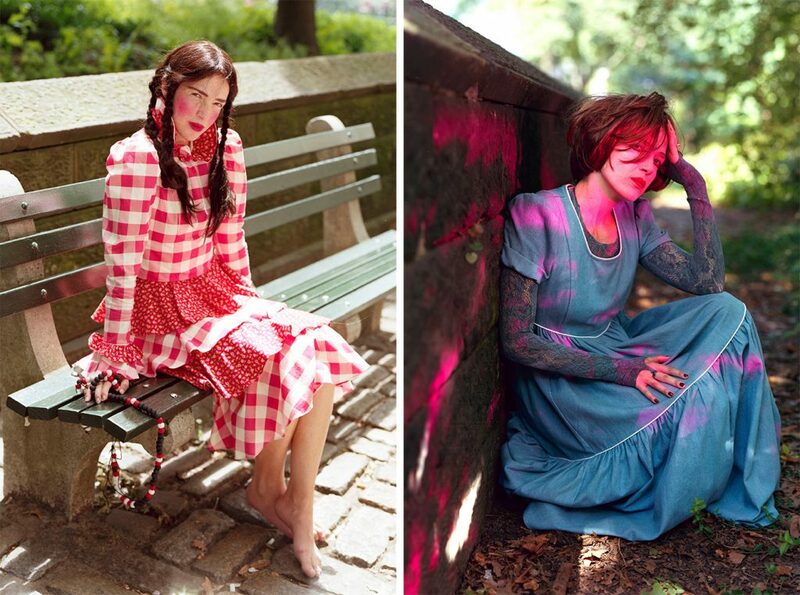 In 2011, she crossed paths with the man who would become her husband, photographer Alexei Hay. A wedding and two children later, Batsheva Hay devoted herself to her new family life and became a stay-at-home mum, raising her children in line with Orthodox Jewish traditions. 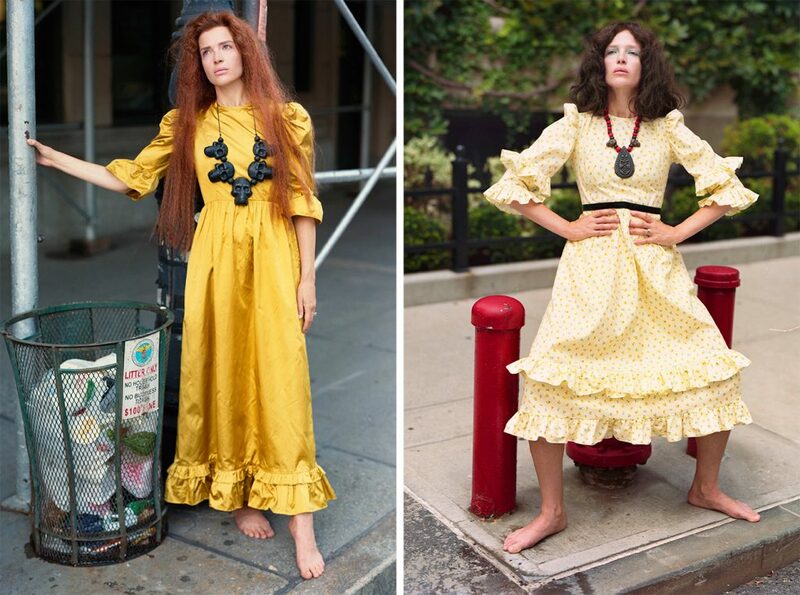 With passion but not pretension, she began to make her own dresses from vintage pieces thrifted here and there. Her designs enjoyed a real success and quickly moved beyond the boundaries of the Jewish community. 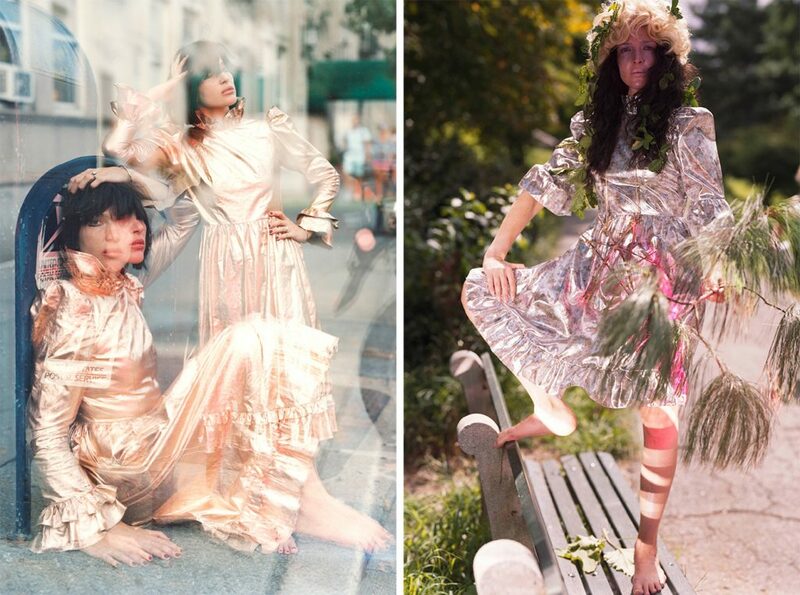 Batsheva Hay officially launched her eponymous brand in 2016! 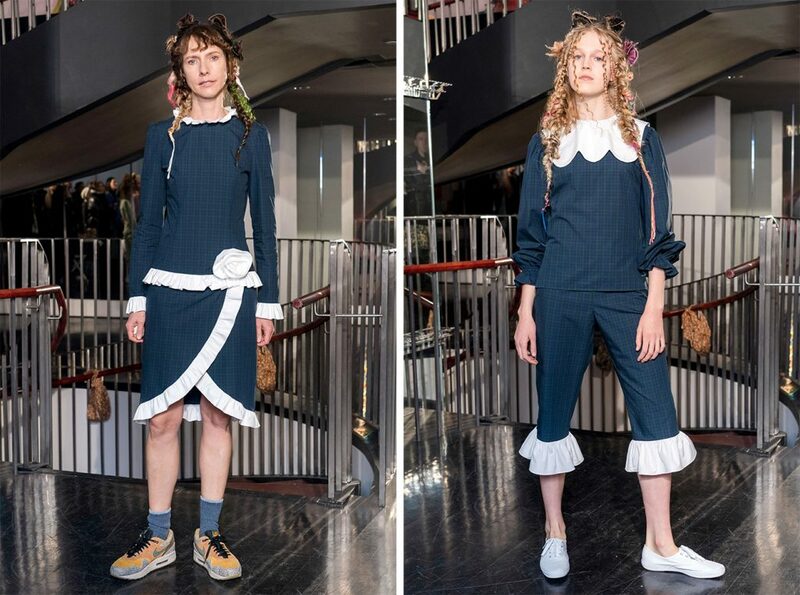 A far cry from the current sportswear and gender fluid trends, Batsheva Hay is bringing the conservative fashion of America’s heartland up to date. 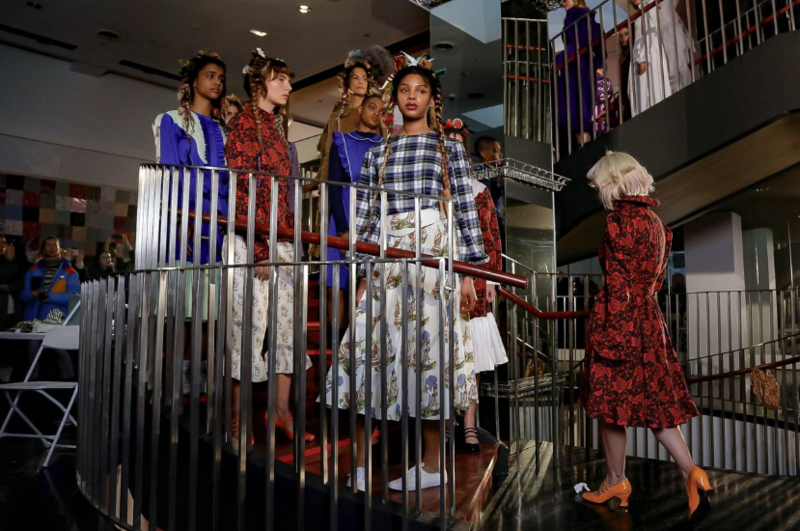 While celebrities such as the Kardashian sisters are constantly getting themselves talked about with their ever bolder and more daring looks, Batsheva Hay offers – in her own words – an “antidote to the Kardashian style”. 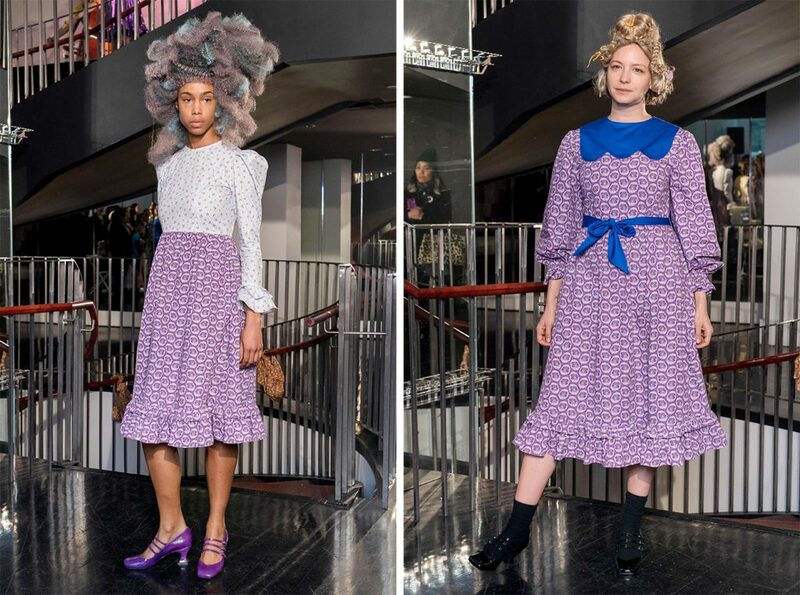 With ankle-length dresses, puff sleeves, trousers with ruffle bottoms, Peter Pan collars, Little House on the Prairie-style braids, etc., the American designer imaginatively draws on Jewish, Mormon and Amish traditions to create modest yet vibrant looks. Floral prints rub shoulders with checks, while bright colours make a real impression. Now dubbed “the urban pioneer girl” by the New York Times, Batsheva Hay preaches the values she holds dear, such as modesty and rigour; virtues at the heart of the Orthodox Jewish religion. She therefore plays with volume and different lengths in accordance with her faith. Feminine curves are thus delicately suggested but never revealed. While the Batsheva brand got off to a difficult start in an ultra-liberal society, that’s now all in the past. Today the American designer is taking her revenge, dressing top actresses such as Natalie Portman, Lena Dunham and Jessica Chastain.